In Biate, children are taught the importance of keeping the town clean from a young age. #Republic of Grit: Who Gets Coveted Government Sanitation Jobs in Rajasthan? For those who survive, rehabilitation and compensation are hard to come by. 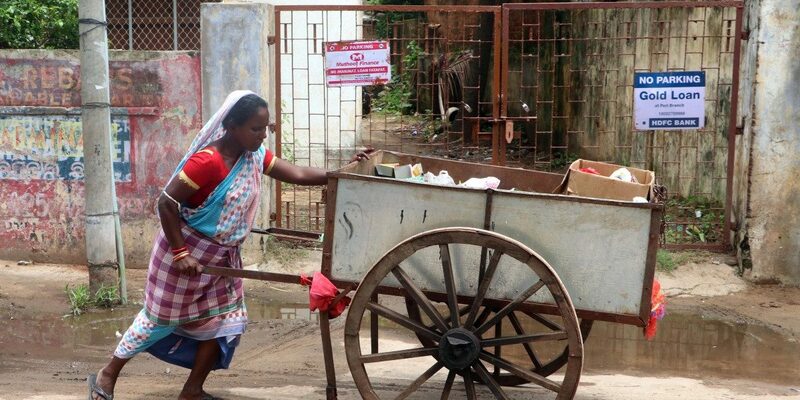 How Does a District Keep Its 'Manual Scavenging Free' Status? 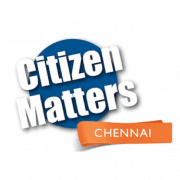 A previous survey concluded that Tamil Nadu had fewer manual scavengers than it actually did. A new survey to rectify its predecessor's mistakes just concluded. Will it reach a different conclusion? Even this number accounts for only 121 districts in the country and focuses on a few kinds of manual scavenging. What Makes Manholes So Lethal? 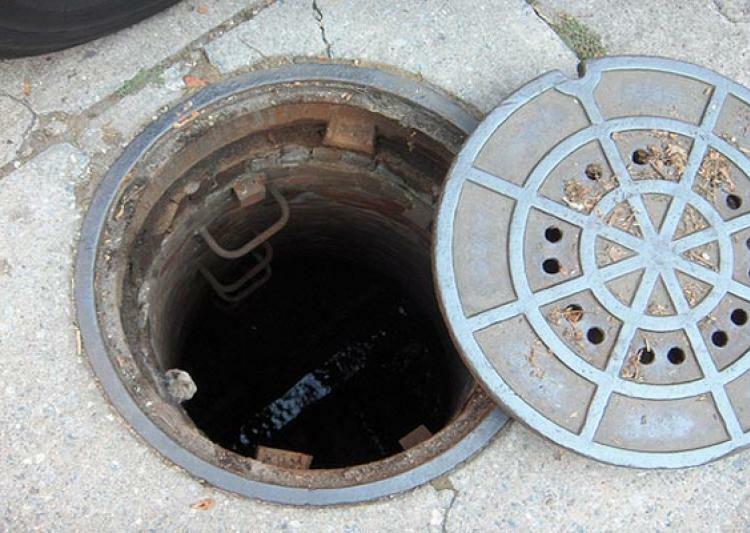 Without safety equipment, workers inside manholes are exposed to three dangerous environments conspiring together: chemical, biological and legal. 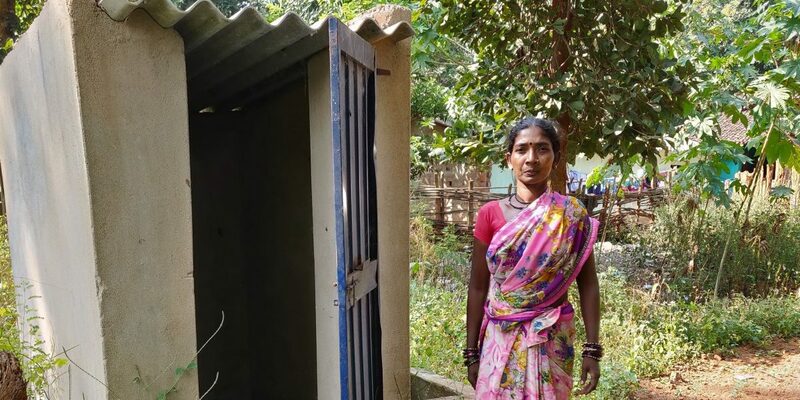 A case study of Angul in Odisha highlights just how much urban centres rely on lower castes when it comes to sanitation. Apart from not being paid regularly, the municipal corporation has also failed to provide safety equipment and uniforms to the powrakarmikas in most places. Members of the Chakliyan community in Kerala's Kollam district have been working as manual scavengers for centuries, but the state continues to ignore them. The sewer jetting machines are efficient in only clearing the blockage in the sewer pipes, solid wastes including the night soil are still manually cleaned. 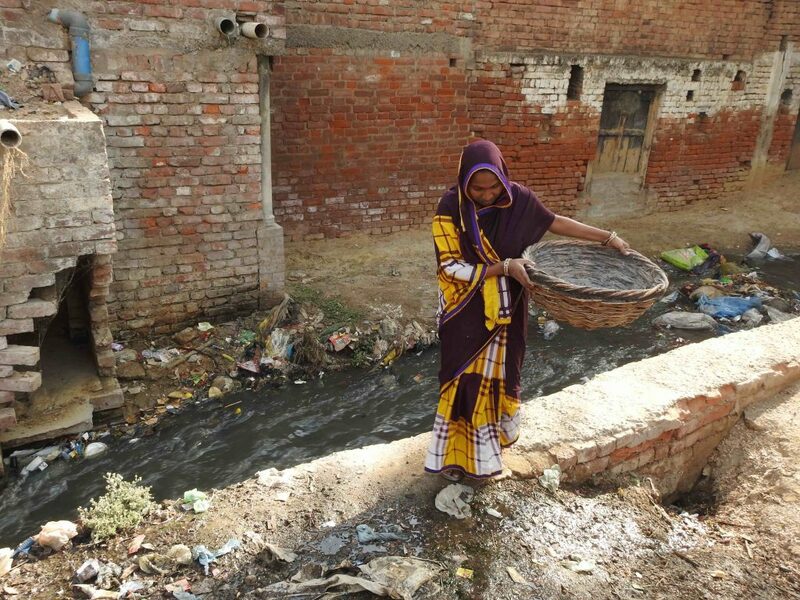 The Wire speaks to rehabilitated manual scavengers as identified by the Ministry of Social Justice and Empowerment, and finds their condition and profession unchanged. 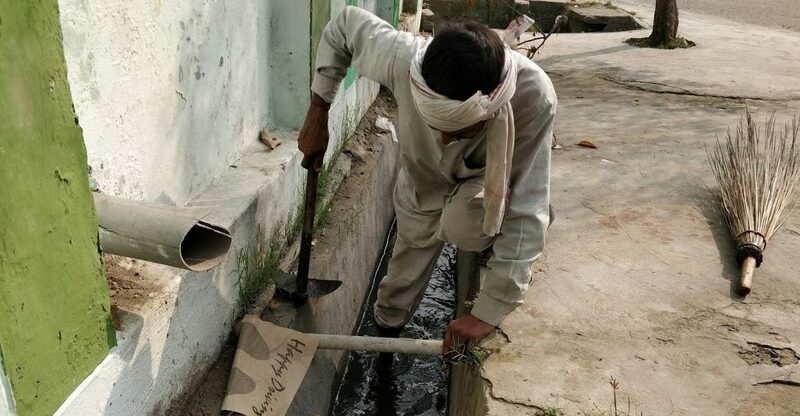 ON GROUND: Recognising the gross underreporting of the number of manual scavengers in the government’s official statistics, the Ministry of Social Justice and Empowerment is carrying out fresh surveys. In Japan, cleaning is a public service to be performed by everyone, not relegated to one marginalised section of the society. Where India Goes is essential reading not only for policy-makers and development professionals, but for anyone interested in the paradoxes of development in the early 21st century. At least nine such deaths have occurred in Delhi in the past 45 days. 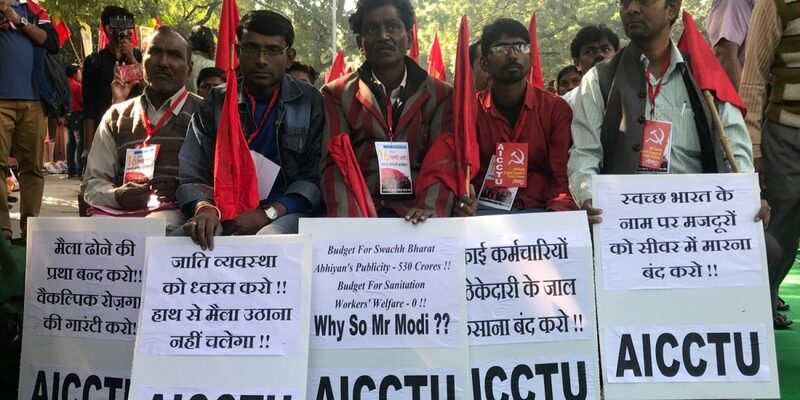 While the government has said it wants to end manual scavenging, budgetary allocations for rehabilitation and better technologies are declining. Until recently, parai was an instrument almost always played during funeral processions – and always performed only by Dalits. 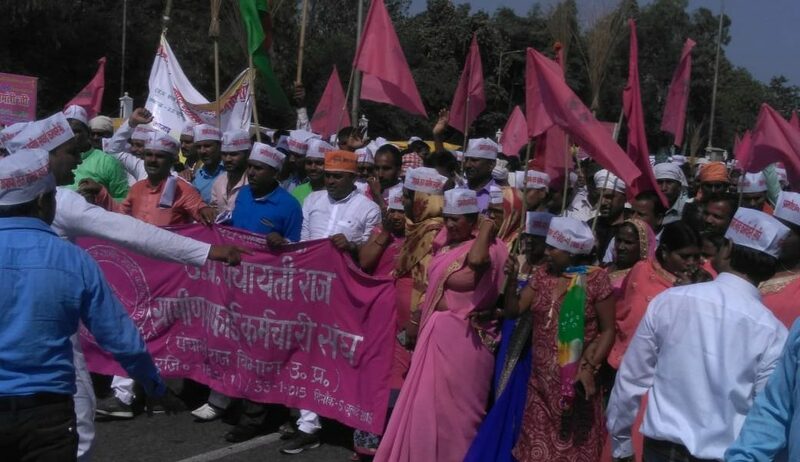 A new grouping of Dalits is conducting a yatra in Gujarat to meet the state's elected representatives and ask them what they are doing for the community. 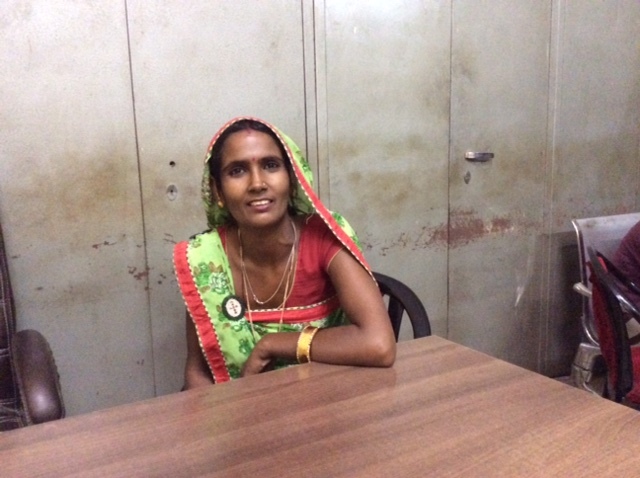 "Nai Disha is an initiative that rehabilitates manual scavengers, especially women, and provides them with vocational training to find alternative livelihoods." The 2016 Magsaysay Award winner's journey is one of courage, passion, perseverance and hope. 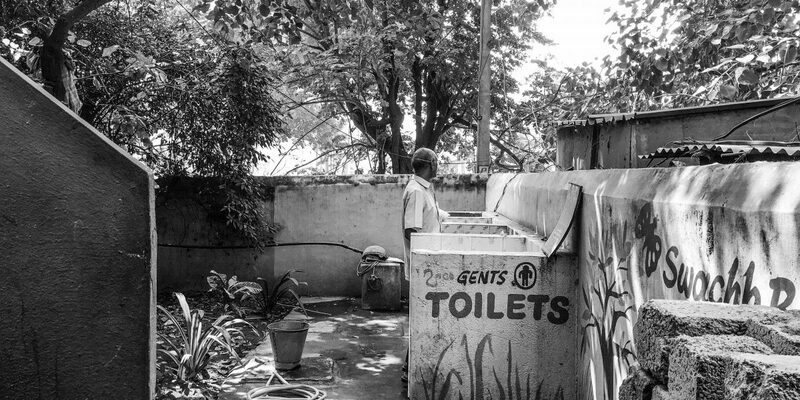 In an interview, the 2016 Magsaysay Award winner discusses the struggles of India's sanitation workers and the reasons why the country has yet to end the barbaric practice of manual scavenging. On a 125-day journey across India, 'Bhim Yatra' has been highlighting the poor implementation of the Anti-manual Scavenging Act in the country. 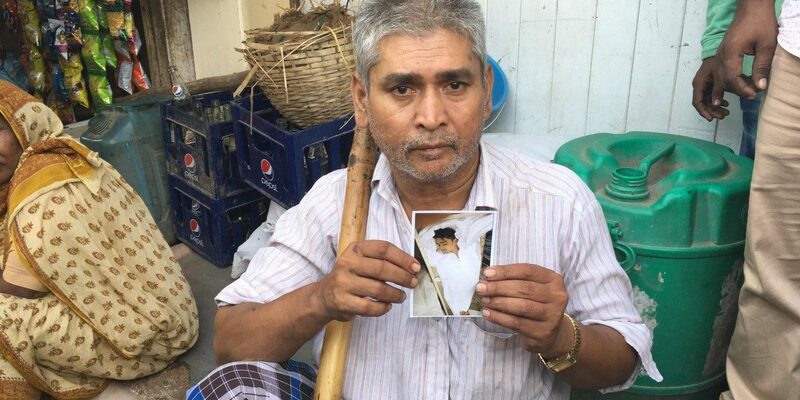 Over 20 sewer deaths have occurred in Delhi over the last one year. 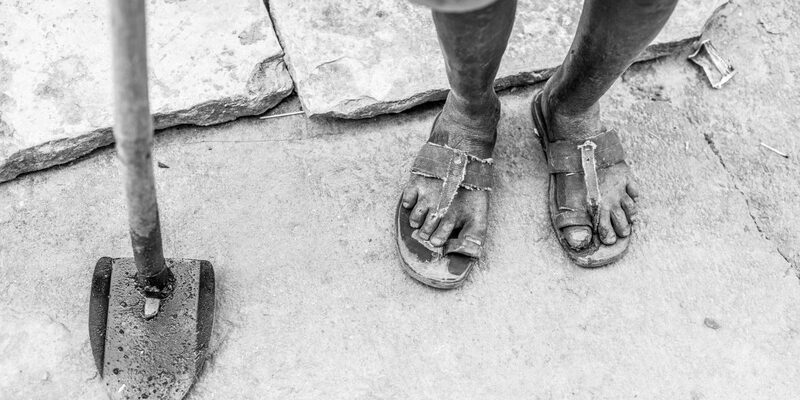 How Is Modi's Swachh Bharat Dealing With the Public Health Crisis of Open Defecation? 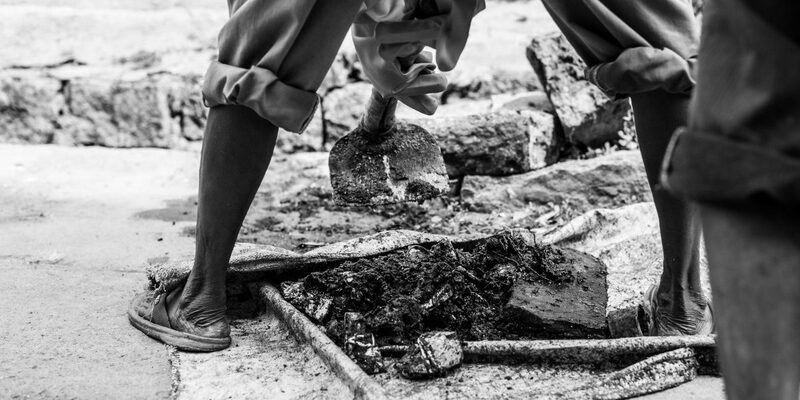 #Grit tracks manual scavenging related questions in parliament. 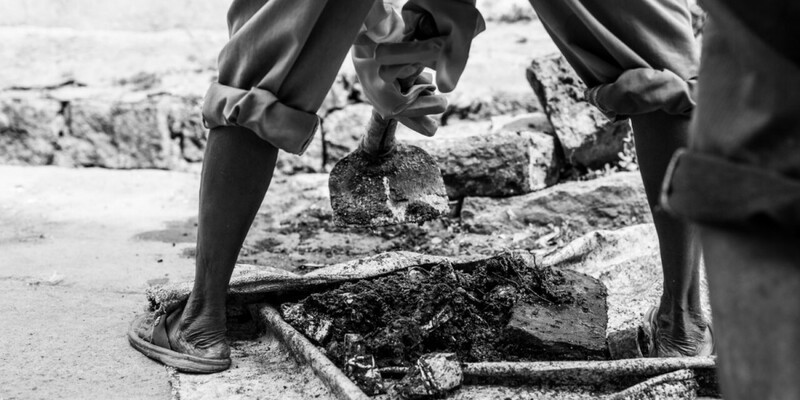 Minimum protective gear, maximum risk, no holidays, no pay and the ever-lurking disease and death – this is the fate of safai karmacharis in Pavagada in Karnataka’s Tumkur district. Even though the survey results are likely an under-representation, they have proved the authorities' previous assertions on the outlawed profession not existing in the city false. In 2017, MCDs had told the Delhi high court that the outlawed profession is no longer practiced here. Latest news reports from the world of work. The pledge also says, “from today, I will throw garbage and dirt in the dustbin, will not dirty my country and not let anyone dirty the country”. "Subscribe to The Life of Labour, a compilation of important labour developments from around the world by Thomas Manuel. It will be delivered to your inbox every Sunday at 10 am." 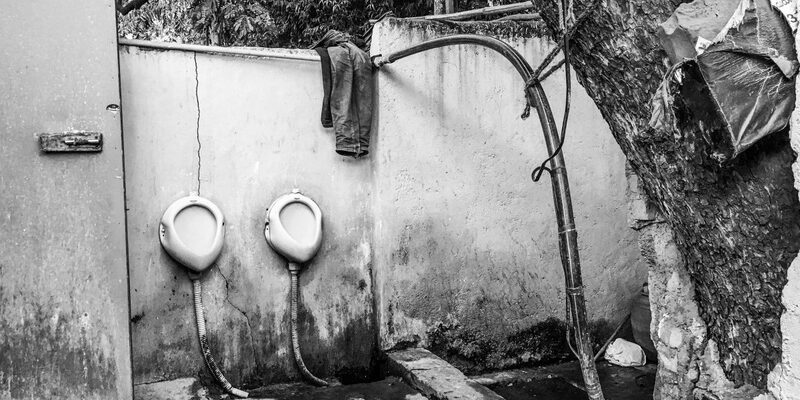 Is India Really 96% Open Defecation Free? Manual scavengers' 'employers' often behave as if they have property rights over the workers, which fits the legal description of slavery. 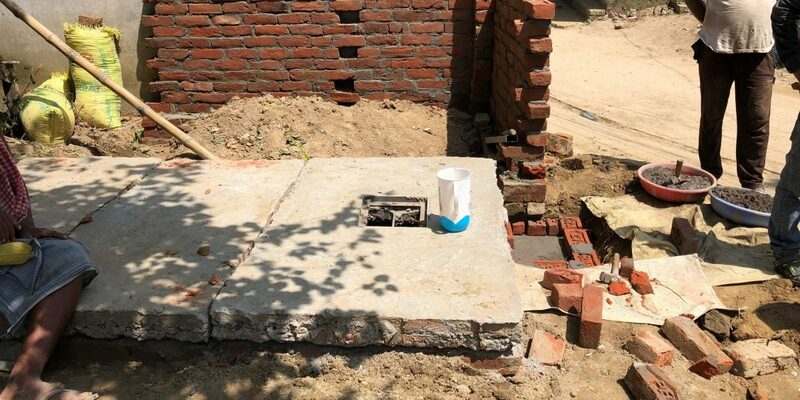 As urban growth outpaces the imagination of our planning authorities, it has become increasingly clear that on-site sanitation solutions will continue to play a crucial role in Indian cities. An approach that focuses only on toilets as technology and preaches ‘cleaning’ as a voluntary service, ignoring the fact that only a particular caste is made to work in sanitation, reinforces the caste system. 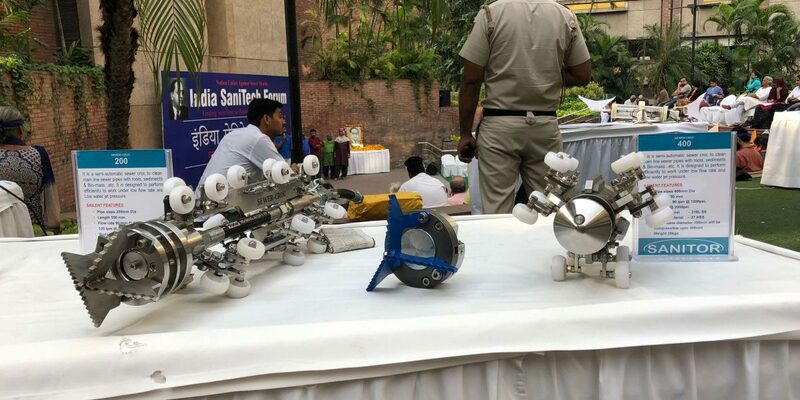 If the government does not act with speed, sensitivity and consideration once this ongoing survey is complete, this will be the eighth time that it will let down the manual scavenging community in India. Can the Use of Machines Destigmatise Sanitation Work? 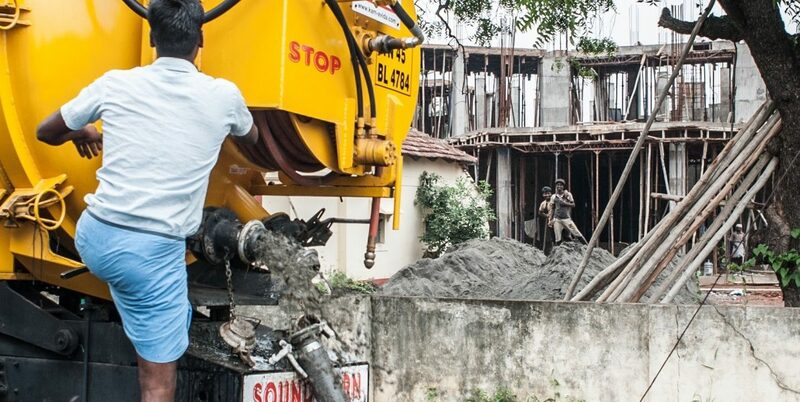 Mechanisation only downplays the prejudice towards the caste-based occupation, which then manifests in other ways. Seven Manual Scavengers Died in Seven Days. Why Is There Still Silence? 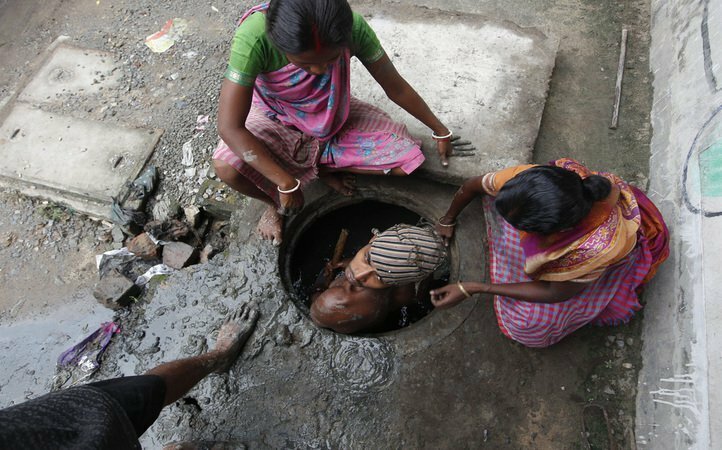 If we refuse to even acknowledge manual scavenging, how are we ever going to stop it? The international recognition of caste-based discrimination as a form of racial discrimination may have some tangible effect on the rights of the Scheduled Castes in India. Data on caste-based violence in metropolitan cities confirms the grim reality that sits at odds with the narrative of an aspiring global superpower. 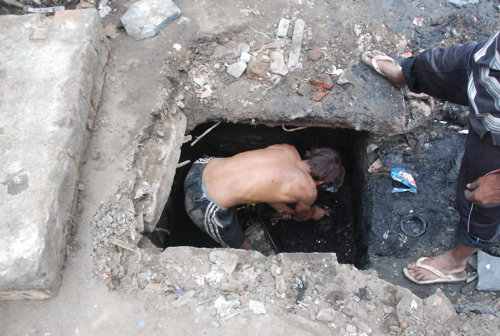 It is not as though people don't know that septic tanks and manholes are deathtraps, yet manual scavenging continues. 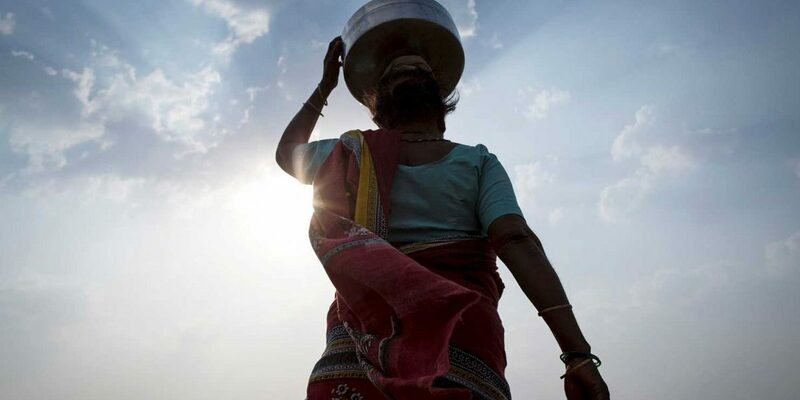 While United Nations special rapporteur Leo Heller's report argued that the question of water supply and drinking water had also been overlooked, the Centre sharply rejected these claims. 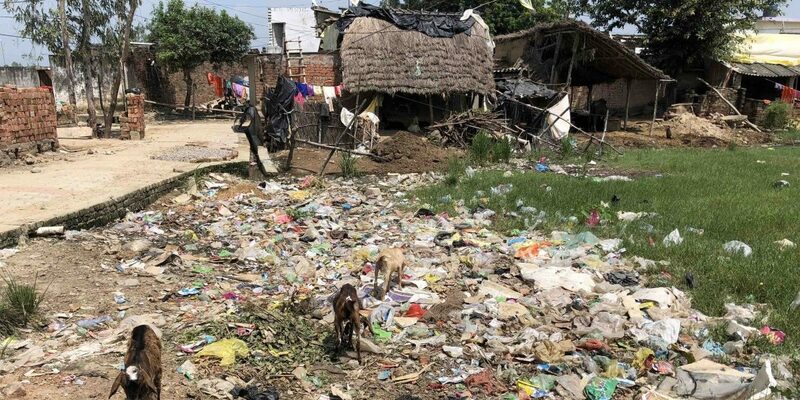 We are at a juncture where it is possible to think of a ‘clean India’ without looking at the issue of urban sewage workers who clean the society’s filth. How would Gandhi have responded to the glaring contradictions in India today? Two responses to the 'March for Science' arbitrarily separate the role of the sciences and the social sciences in understanding the world. This is almost regressive. Defending our borders is important; defending our freedoms is equally important. And that is what a university is for. 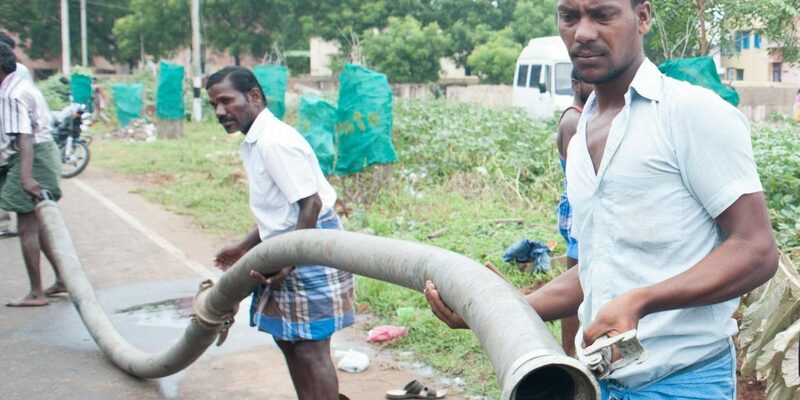 "How Public Apathy Continues to Keep Manual Scavengers Invisible and in the Margins"
"Karnataka wants to make manual scavenging legal, but as the documentary Kakkoos shows, there are several overwhelming reasons to oppose it." 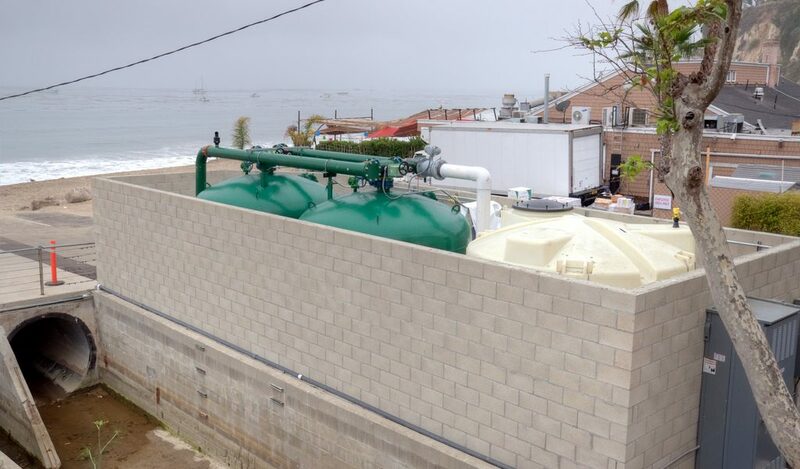 Are Sewer Deaths the New Normal? How Do Other Countries Clean Their Sewers And is There Something India Can Learn From Them? A Minor Has Been Killed Inside A Manhole In K’taka: No End To Manual Scavenging? What is Virginia Woolf's nationality? Which is her first novel? Among the followings, which is not a work of Virginia Woolf? Who is Virginia Woolf's husband? What is the name of intellectual group, where she was the only woman? How did Virginia Woolf die? 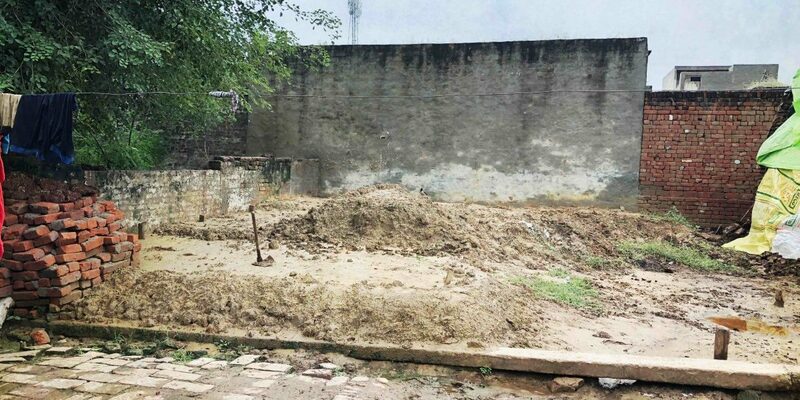 Swachh toilets fine, who will clean septic tanks? 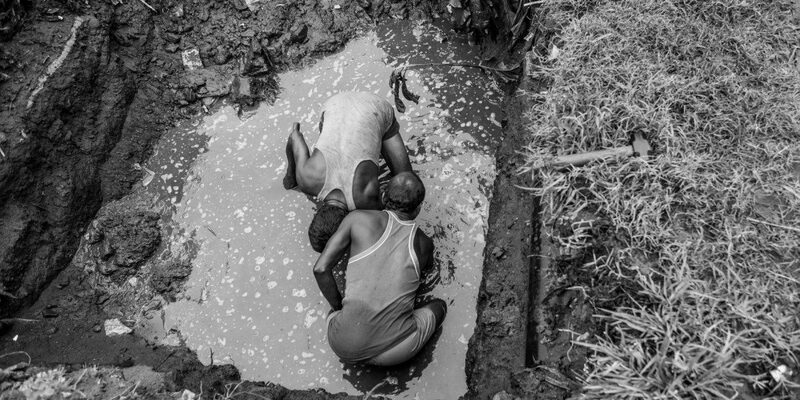 "The Daily Fix: As sewer cleaners die, why does India find it so difficult to stop manual scavenging?" "Swachh Bharat: Undocumented manual scavengers nix govt’s success story | india-news | Hindustan Times"